How do you put a real value on something? What kind of effect must something have before it’s truly valued or appreciated? Distiller grains, the byproduct of corn ethanol is benefitting ethanol plants, ranchers and the United States trade deficit, but still some state and federal governments don’t seem to understand it true value. 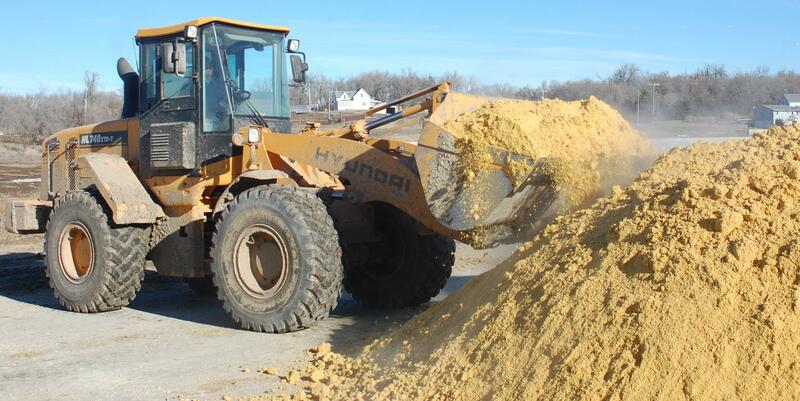 When corn arrives to an ethanol plant, 100% of the product is utilized with about 2/3’s being made into ethanol fuel with about 1/3 being made into distiller grains, a high protein, livestock feed source used as a partial replacement for corn. Distiller grain sales help improve ethanol plant margins while ranchers can purchase the byproduct for less than $1/bushel, creating an inexpensive yet healthy ration for their livestock. As far as trade goes, in 2009 the United States exported 5.64 metric tons of distiller grains worth about $1 billion dollars. The 2009 total was 24% higher than a year ago and five times than five years ago. The amount of product that was exported equaled about 18% of what was produced nationally. 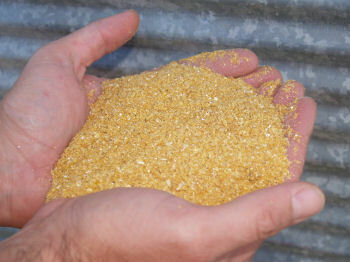 The top three destinations of distiller grains in 2009 were Mexico, Canada and China. With all the monetary value that distiller grains produce, they are not considered part of the equation when figuring ethanol’s environmental value. Government agencies like the EPA and CARB (California Air Resources Board) punish ethanol production by saying that extra crop production is needed in other areas of the world to make up for grain raised for ethanol production. This anti agriculture “idea” is called the international indirect land-use theory. One example most popularly used by the mass media would be the burning of the Brazilian Rain Forest in order to grow crops. This is simply insanity. The flawed theory needs to realize that a lot of factors come into play when deciding land uses across the globe. More importantly, American farmers are becoming more and more productive each year with record yields, producing more crop on less land making expansion of the biofuels industry possible. It’s also important to realize that distiller grains from ethanol production are feeding a substantial amount of the world’s livestock. With corn ethanol helping reduce our nation’s dependence on foreign oil, the importance of adding in the feed value of distiller grains to ethanol’s energy equation is extremely important and may someday be the ultimate fate of the industry. This entry was posted in Education and tagged CARB, distiller grains, EPA, ethanol, farmers, United States. Pingback: Corn Hugger » Blog Archive » Where does South Dakota’s corn crop go?